Wind, energy and conservation are dominating green themes. 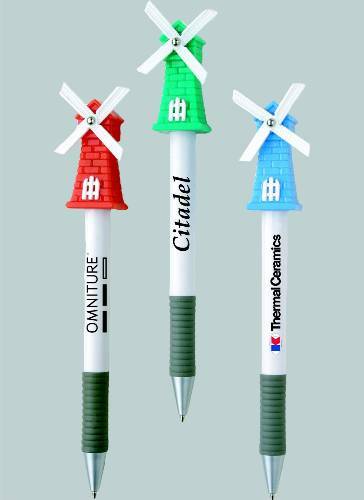 Select this Windmill-shaped ballpoint novelty pen to help promote your message and ideas. This unique and delightful pen is perfect for themes like power, energy, wind, conservation, Dutch, Holland and more. Writes in popular black ink with easily replaceable refills. It's available in a white barrel with teal green, orange or light blue windmill; as shown. 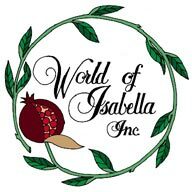 Eco-Friendly, made from 100% recyclable materials.